Generally, fair-skinned and light-haired patients are better candidates for chemical peels. If you have darker skin, you may also have good results, depending upon the type of problem being treated. Skin sags, bulges, and more severe wrinkles do not respond well to chemical peels. They may need other kinds of cosmetic surgical procedures, such as laser resurfacing, a brow lift, eyelid lift, or dermal fillers. A Physician can help determine the most appropriate type of treatment for you. Improve the look and feel of skin areas with sun damage, may improve after chemical peeling. After a chemical peel, skin is temporarily more sensitive to the sun, so wear sunscreen every day. It should say “broad-spectrum” on the label, meaning it protects against the sun’s UVA and UVB rays. Limit your time in the sun, especially between the hours of 10 a.m. and 2 p.m., and wear a wide-brimmed hat. Tell the aesthetic therapist if you have any history of scarring, cold sores that keep coming back, or facial X-rays. Your doctor may ask you to stop taking certain drugs and prepare your skin by using other medications, such as Retin-A, Roacutan, or glycolic acid. Work with your aesthetic therapist to determine the depth of your peel. 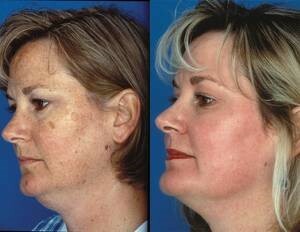 This decision depends upon the condition of your skin and your goals for treatment. Your doctor/aesthetic therapist can help you decide what depth of peel and what type of chemical solution is most appropriate, based on your skin type, which areas you want peeled, what kind of results you want, how much risk you are willing to take, and other issues. A small “test spot” may be peeled to get a better idea of the results, especially for people who have darker skin. Two to three weeks before the peel, you will need to begin preparing your skin by cleansing it twice a day, applying a special moisturizer twice a day, and using sunscreen every day. This skin care regimen will help the skin peel more evenly, speed healing after the peel, and may reduce the chance of infection and other complications, especially uneven colour changes in the skin. Superficial peels are the mildest type of chemical peel and can be used on all skin types. Superficial peels usually use liquid containing a mild (dilute) acid, most often glycolic acid. Dry ice (solid carbon dioxide) is sometimes used. Medium peels penetrate the skin more deeply than superficial peels and cause a second-degree burn of the skin. Trichloroacetic acid (TCA) is the main peeling agent used for medium peels, though the peel may also be done in several steps using a different chemical solution followed by TCA. Deep peels penetrate several layers of skin and cause a second-degree burn of the skin. They are used only on the face. A chemical called phenol is usually used for a deep peel. Deep peels may not be used on darker skin types, because they tend to bleach the skin, causing hypopigmentation. 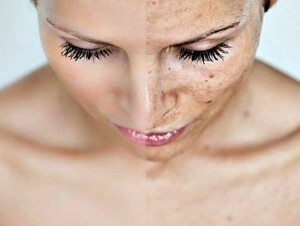 Even in lighter-skinned people, deep resurfacing may bleach the skin. A deep peel can be done only once in most cases. Right before the peel, the skin is cleaned. The chemical (usually a liquid or paste) is then applied to the skin with a small brush. The chemical is left on the skin for several minutes. Water or alcohol may be used to neutralize the acid and end the chemical reaction, and then it is wiped off. You may feel a little burning while the chemical is on your skin. A handheld fan can help cool the skin and relieve any discomfort. Chemical peels are designed to wound and remove the upper layers of the skin. 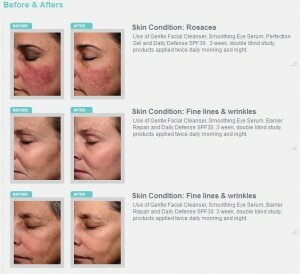 You need to prepare yourself for how your skin will look immediately after the peel and throughout the healing process. Even with realistic expectations, you may not see results for several weeks or months after a chemical peel. During the early healing period after a chemical peel, you will need to avoid sun exposure. After the early healing period has passed, you will need to wear sunscreen every day and limit sun exposure as much as possible. 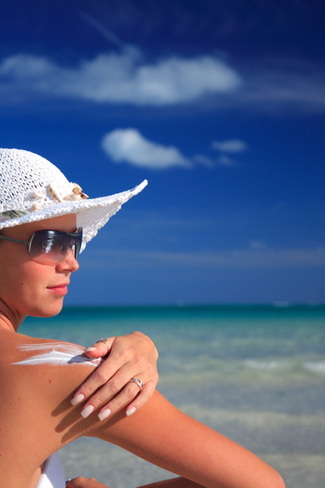 New skin is more susceptible to damage and discoloration from sunlight. 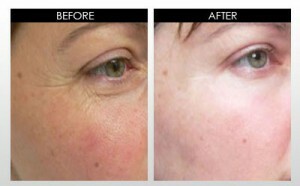 Chemical peel, dermabrasion, and laser resurfacing are the most commonly used techniques for improving the texture and appearance of the skin. Although these techniques use different methods, they have basically the same effect on the skin—they destroy and remove the upper layers of skin to allow for skin regrowth. No one technique is necessarily better than the others. When done by an experienced surgeon or aesthetic therapist, laser resurfacing may be slightly more precise than chemical peeling or dermabrasion. But the choice of technique is based on the site you want to treat, your skin type and condition, the doctor’s experience, and your preferences. Chemical peels can range between R500-R1000 per peel, depending on the depth of the peel. Maintenance is needed, depending on what skin conditions you are treating. We usually recommend a peel every two weeks for maintenance. 100% of users saw improvement in fine lines & wrinkles after one month of twice weekly use of this high performance Alpha Hydroxy Acid peel. Salicylic Acid which has been placed in a self-neutralising base. The beta peel range is designed to create peeling of the skin and is focused on the treatment of pigmentation irregularities which include solar pigmentation, melasma and post inflammatory hyper-pigmentation conditions. 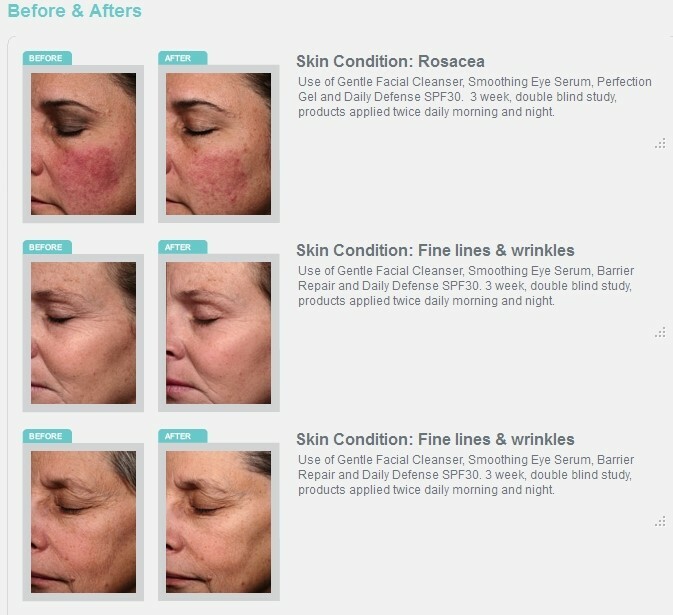 In addition to this the beta peel range is very effective in the treatment of congested skin and acne. This range may only be used by your Lamelle accredited Specialist or Aesthetic Doctor. The beta peel range consists of different concentrations of salicylic acid and will be discussed below. The Beta peel range is a light superficial chemical exfoliation and the concentrations vary between 15%, 20% and 30%. The differences between the percentages indicated the depth of penetration. Beta peel 30% is classified as a medical chemical peel and may therefore only be administered by an Aesthetic Doctor. Glycolic acid is a form of alpha hydroxy acid that is used for both acne treatments and to combat the signs of aging. It works to soften the skin by removing layers of dead skin cells, which promotes new growth and enhances texture. It is often especially useful for people who have coarse, sun-damaged skin. Lactic acid, which is derived from milk, is another type of alpha hydroxy acid. It is effective for improving the texture and tone of the skin, as well as for reducing uneven pigmentation. Lactic acid promotes hydration within the skin as it exfoliates the skin’s surface, helping it to look smooth and luminous.